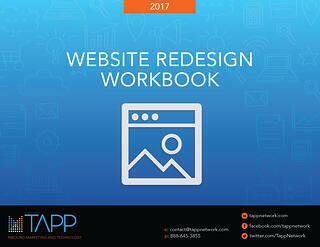 A step-by-step guide to designing or re-designing your organizations website. Whether you’re working with us at Tapp Network, or taking a stab at a website on your own, having a plan and process in place will help ensure initial and ongoing success. Fill in the form below and get your nonprofit website on the path to continued success!